Never Fear, The Customizer Is Here! 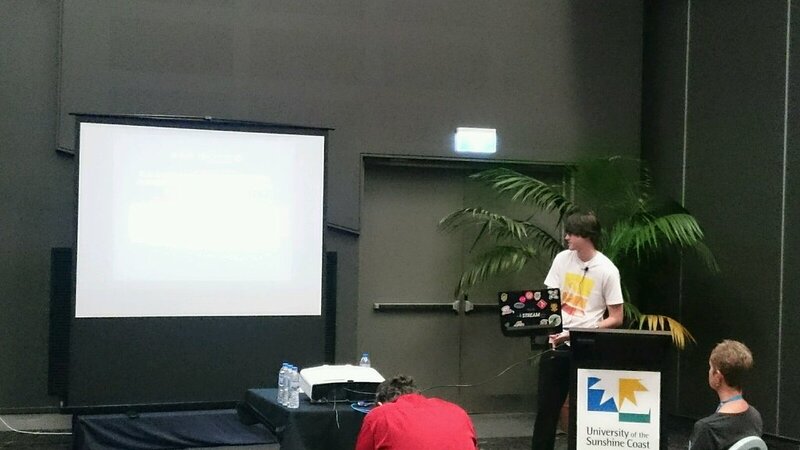 Last month I gave my first WordCamp presentation at WordCamp Sunshine Coast. 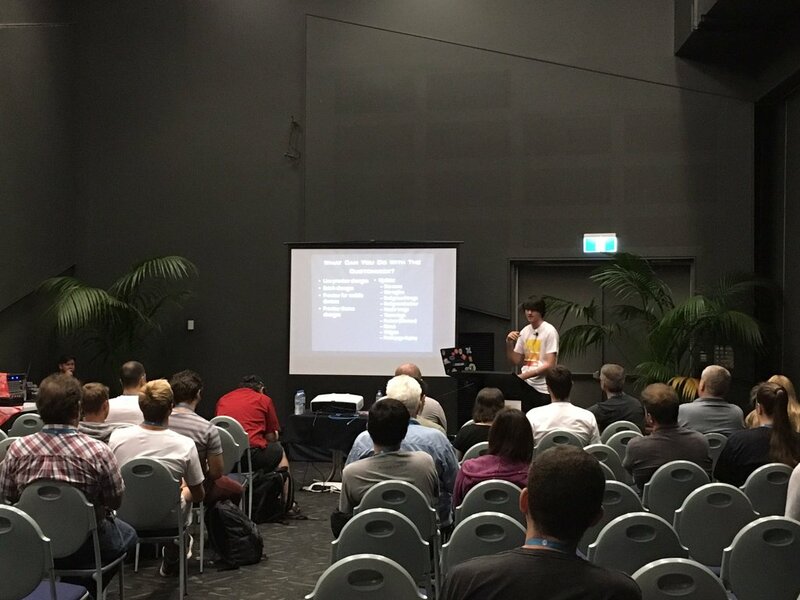 WordCamp Sunshine Coast 2016 was the first time the Sunshine Coast had hosted a WordCamp, and the third region in Queensland so far after the Gold Coast and Brisbane. It was a wonderful experience to stand alongside so many people I look up to and admire within the WordPress community. 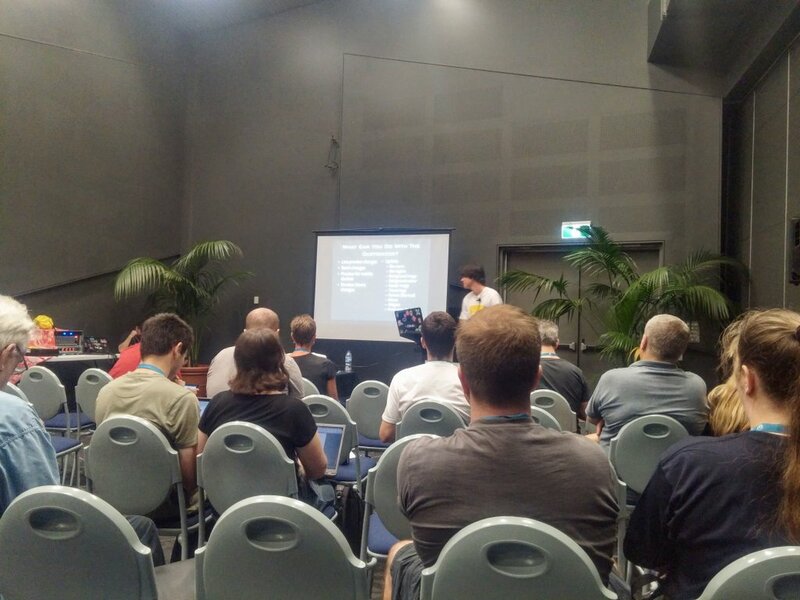 We are really blessed with so many amazing contributors to WordPress here in Australia. 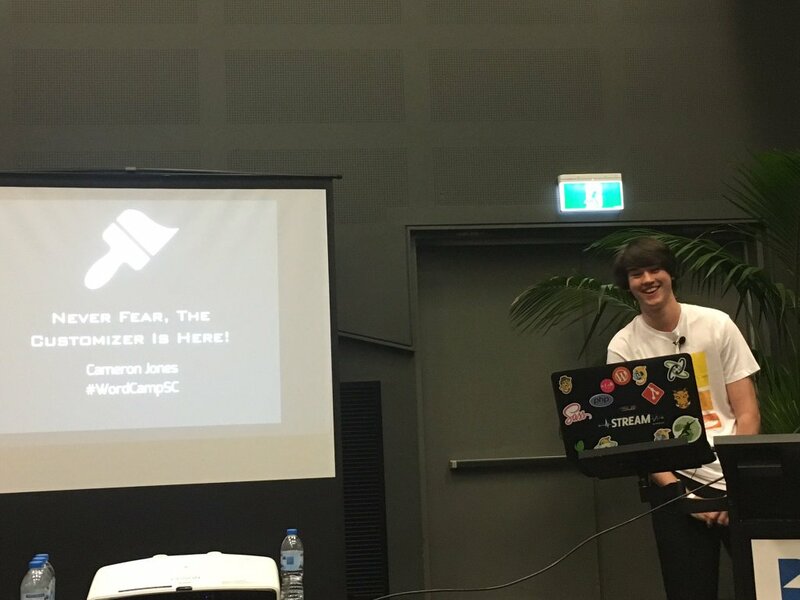 It was incredibly humbling to be contacted by Weston Ruter, the lead developer of the Customizer, following my presentation. I had a lot of encouragement and support from a number of the XWP team which was very much appreciated. 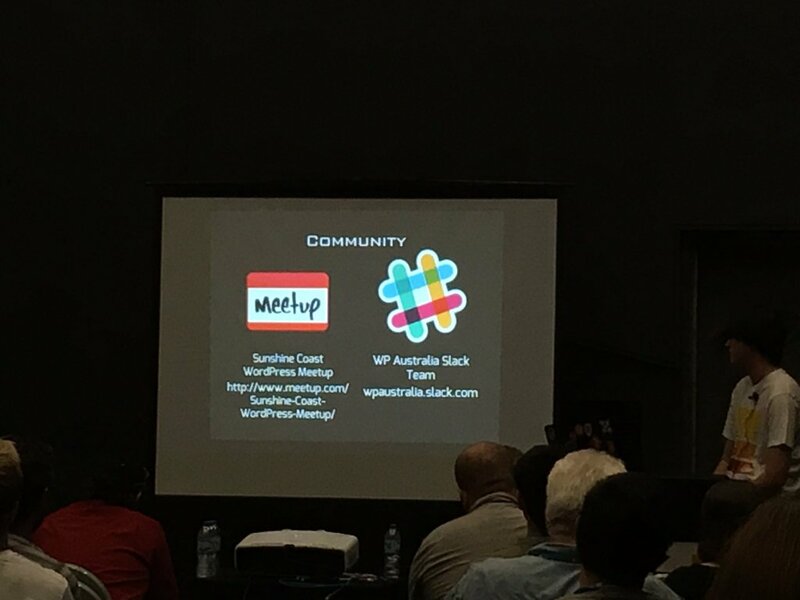 If you want to see where the Customizer is heading next, or want to get involved, you can check out Make WordPress Core or jump onto the #core-customize channel on the WordPress Slack team. The recording of the session doesn’t look like it’ll be uploaded any time soon, but if it does I’ll update this post to include it. Have a question about the Customizer? Drop me a line in the comments and I’ll see what I can do! The slides are available on Slideshare and Speaker Deck. That’s everything for managing the setting, but we still need to actually output the styles. Let’s move that into it’s own function for consistency and to remain DRY. Did you find this post useful? 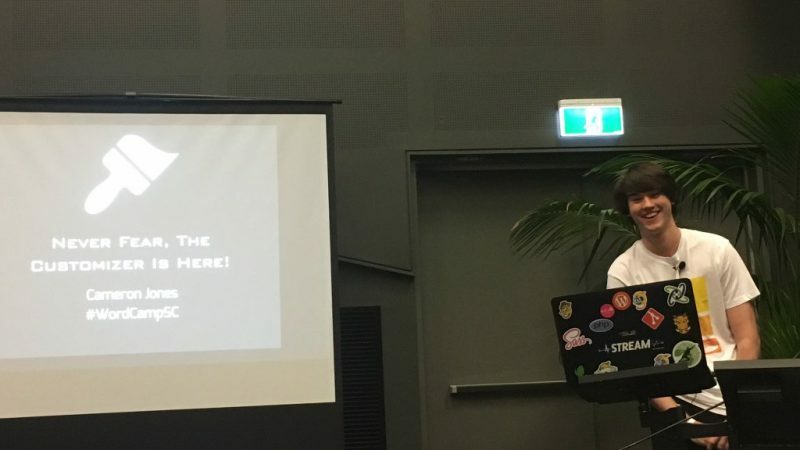 Cameron Jones is a professional web developer specialising in all things WordPress, and is the author of the highly popular Facebook Page Plugin. When he's not working on a new website or WordPress plugin, he is usually busy taking care of his very hungry teenager.